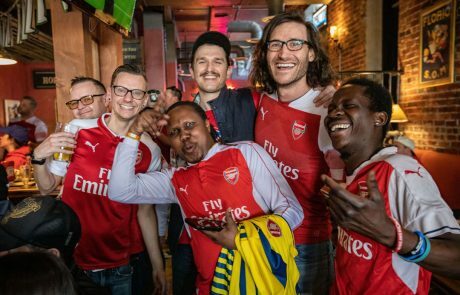 Come watch Arsenal with us. 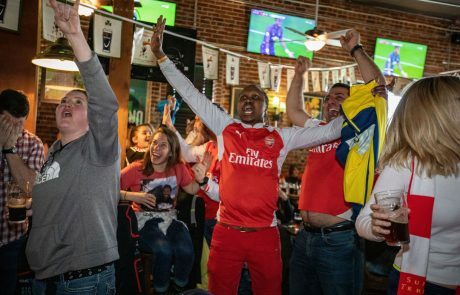 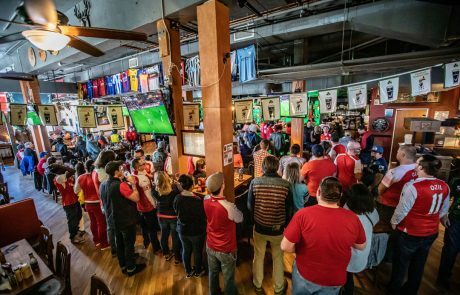 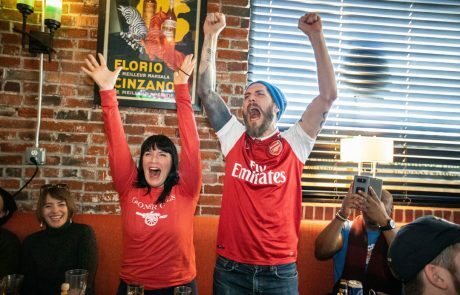 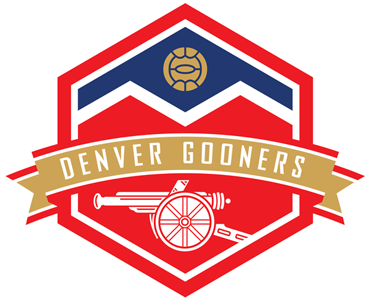 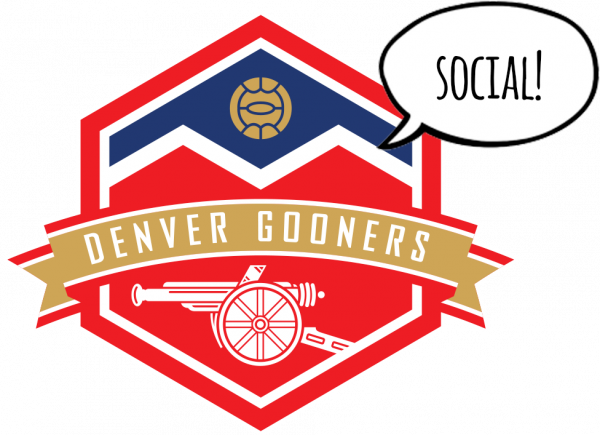 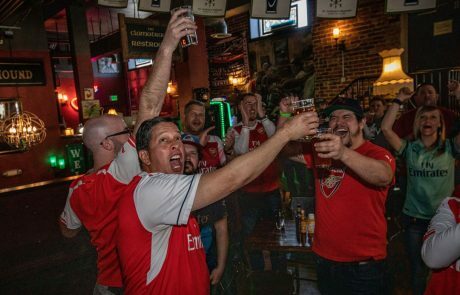 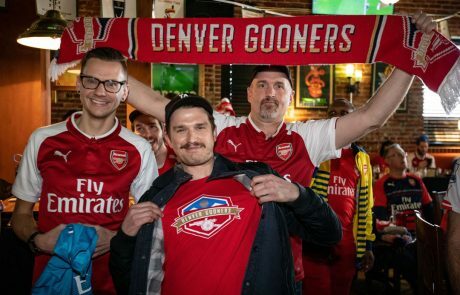 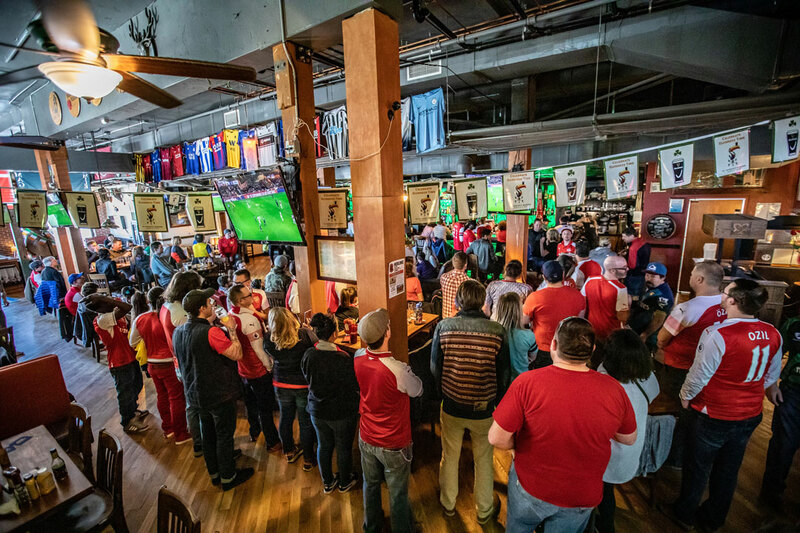 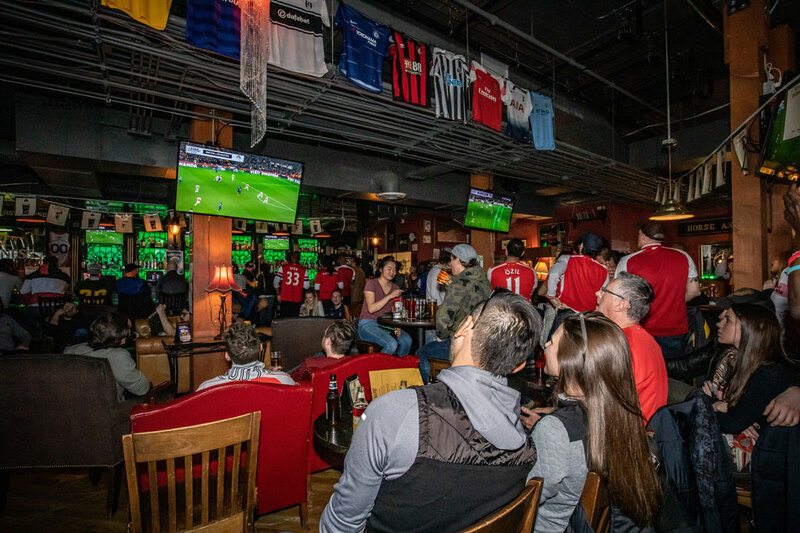 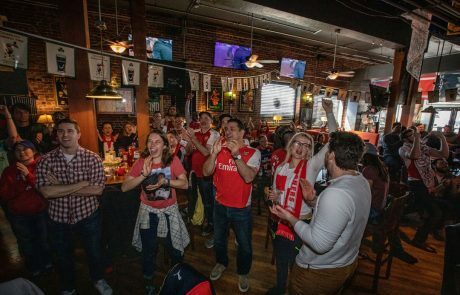 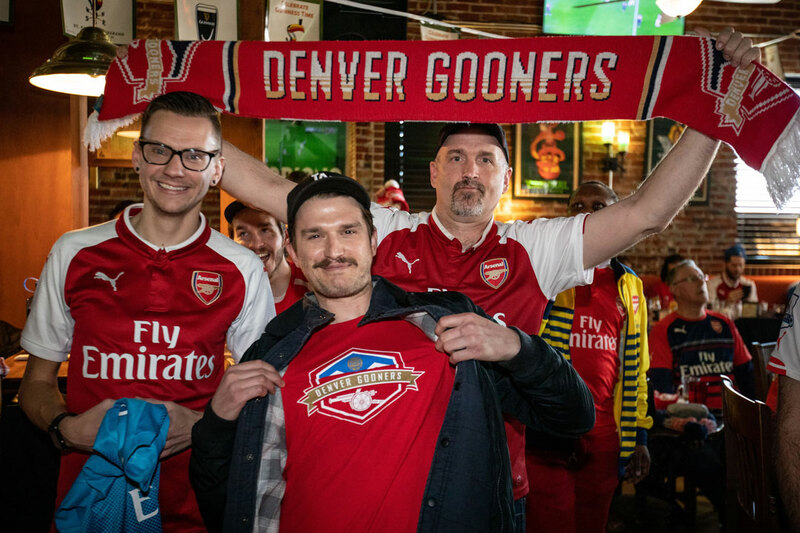 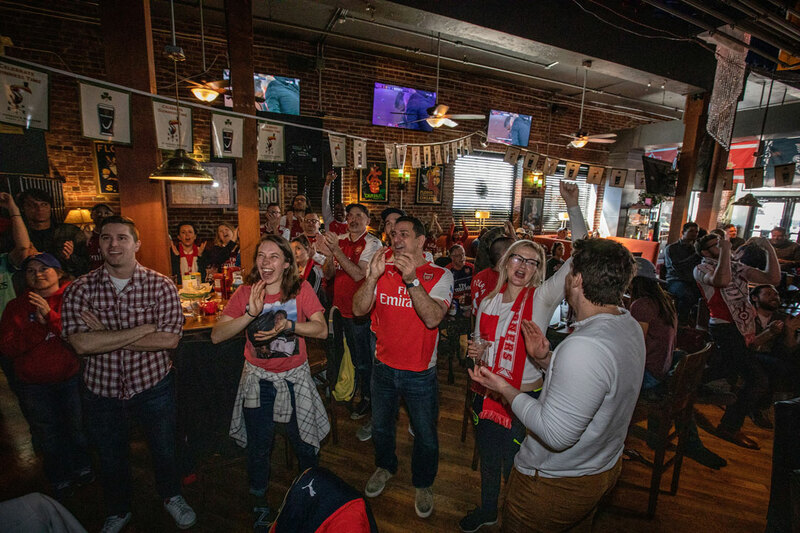 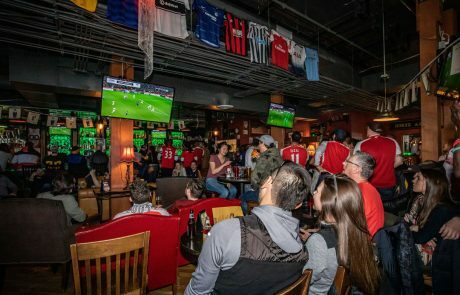 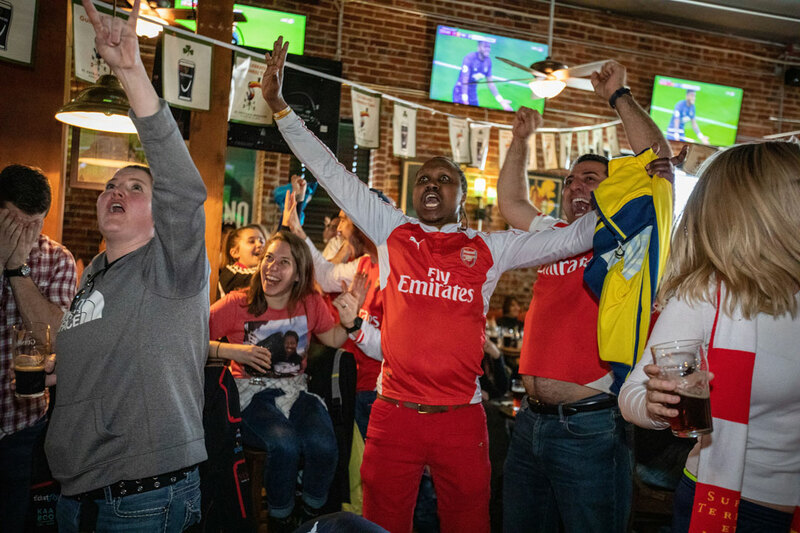 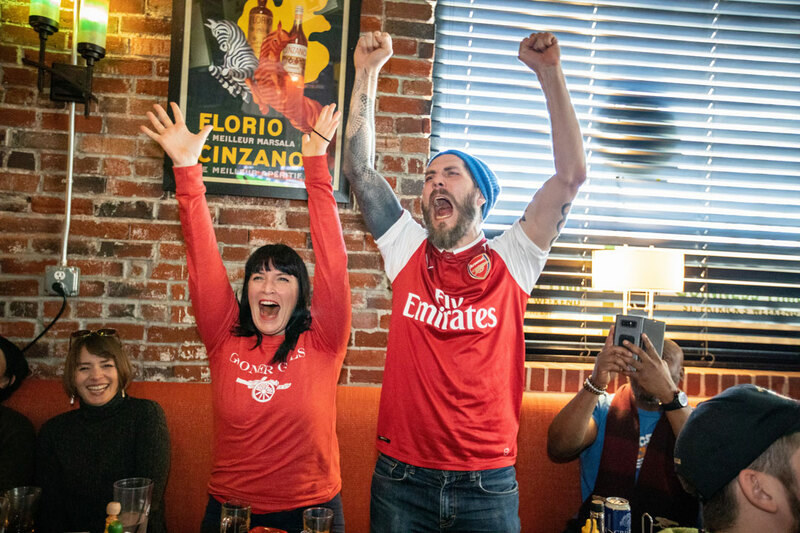 Dedicated to providing a community of Arsenal fans in the Denver metro area, we organize viewing parties and pub meet-ups for all Arsenal matches and foster lifelong friendships while following Arsenal FC. 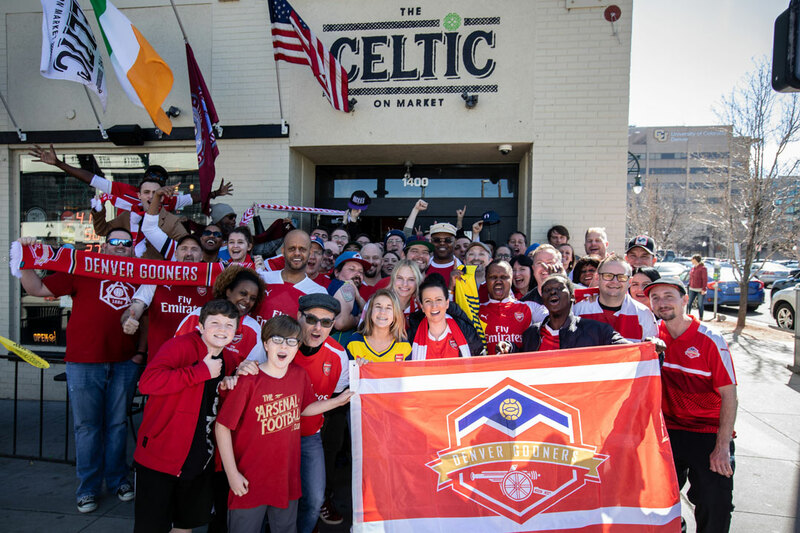 We meet at the Celtic on Market on matchdays.